some other type of dementia. 1 in 8 will be affected by this disease! UW MED Closes in on a treatment for Alzheimers. Alzheimer’s disease research resource centers funded through the NIH's National Institute on Aging. The UW ADRC has been committed to helping advance Alzheimer’s research for over thirty years. ​Please help us support the UW Alzheimer's Disease Research Center by donating! 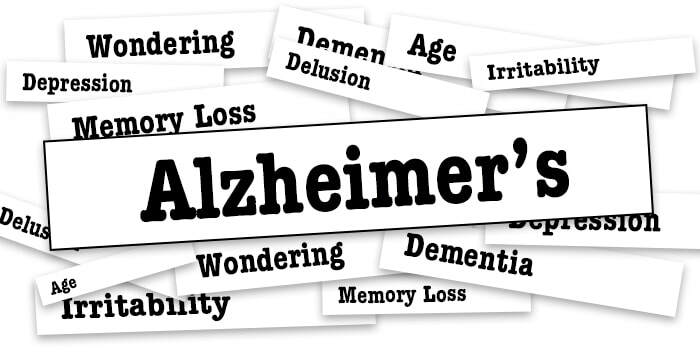 According to the Alzheimer's Association, Alzheimer's is a type of dementia that causes problems with memory, thinking and behavior. Has no current cure, but treatments for symptoms are available and research continues. It was an unusual promise. And, over the past ten years, it has had an extraordinary result. Copyright © RememberToDance.org. All Rights Reserved.